An economical solution for ground floor treatments, shop fronts and commercial display windows, Sternfenster offers Shopline from Smart Architectural Aluminium. Shopline is a modular screening solution which combines the benefits of off-site manufacture and on-site assembly. 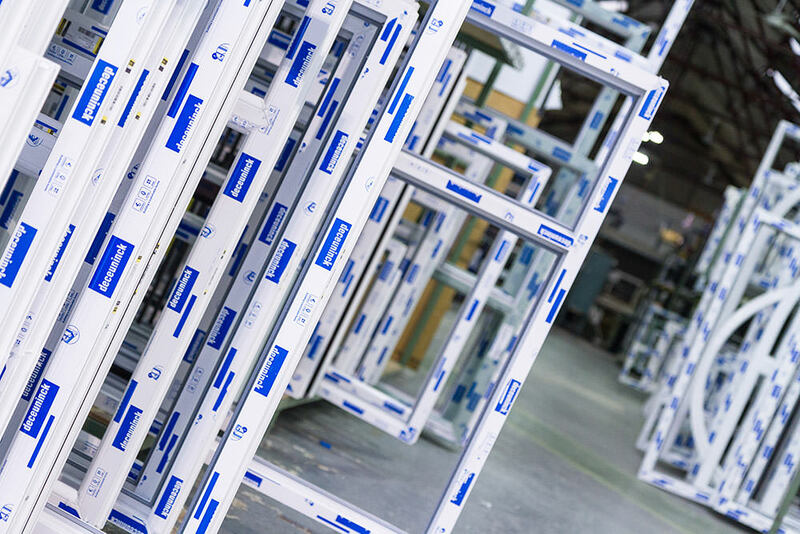 Screen modules can be constructed offsite from square cut profiles, allowing for rapid assembly and an easy fit. This method offers an economical solution for low rise screening with stylish slim sightlines of 50mm. Our commercial aluminium Shopline system was built and designed for ground floor treatments as well as severe duty doors. Highly robust, our aluminium shopfront systems is designed for heavy traffic in commercial buildings such as high street shops, office buildings, health clubs and many more. Stylish, practical and efficient, it accommodates all our Smart aluminium windows and horizontal sliders. Highly versatile, our system offers various sightline options to the head, midrail and cill detail as well as featuring concealed transom closers. Suitable for retail and commercial applications and is a shuffle glazed system designed for single and double glazed units up to 28mm. Our commercial aluminium system is deal for low to medium rise facades where simple instalment is required. Designed with the UK climate in mind, all fixings on the screen are designed using corrosion resistant material to provide protection from both atmospheric and electrolytic degradation. Our shopline system also comes with drainage trays to ensure high performance regardless of weather condition. Our aluminium shopfronts come in a comprehensive range of ancillary screening profiles, including fixed couplers and variable angle corner posts, as well as an extensive range of paint finishes - to qualicoat standard. Our Shopline aluminium commercial doors are heavy duty and are specifically designed for high traffic applications. We offer a range of profiles for concealed overhead rebated, automated sliding and swing doors – with a choice of specialist hardware. All Shopline doors are compatible with electric automation and locks, with commercial locks supplied as standard. 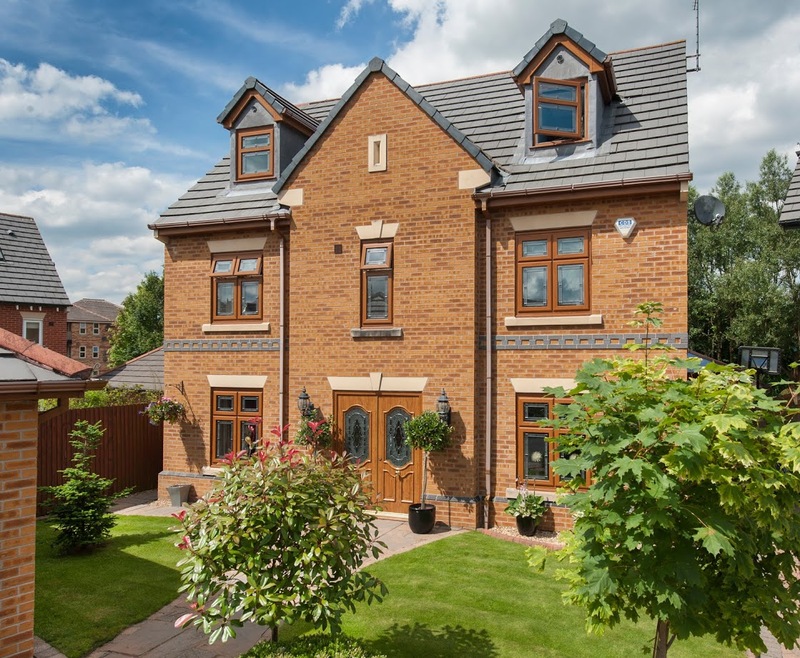 We offer fully reinforced profiles which are designed specifically for automated doors as well as an extensive range of door profiles which come with a choice of anti-trap features. We offer a range of thresholds including drainage, single and double ramp options. All thresholds are compatible with DDA requirements.